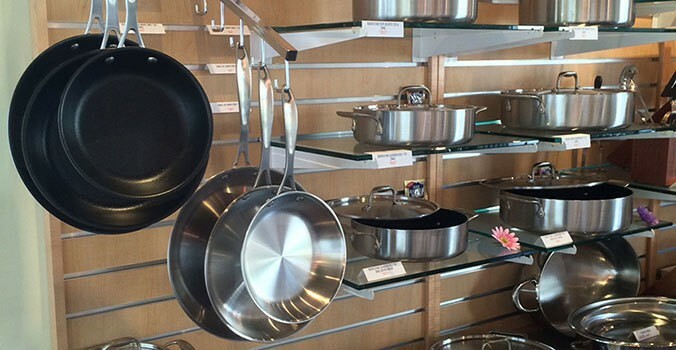 We believe that small businesses are the life-blood of the American economy and we’re proud to partner with numerous independent shops and retailers all over the country to sell our cookware. Below is a list of retail locations that carry our products – we encourage you to find one near you and experience our cookware first hand. By purchasing through a retailer in your area, you’re not only investing in a great piece of cookware, you’re also contributing to your local economy and we encourage you to support the entrepreneurial spirit of these incredible partners. If you are a retailer and are interested in partnering with us, please contact us for more info. 5626 FM 1960 Rd. W.